Southern classics such as this fried cabbage, is in fact the way to introduce cabbage to even the pickiest of eaters. Cabbage, along with Spring Greens and Brussels Sprouts, probably have the worst reputation of any vegetable. They’re the classic example of the vegetable hated by both kids and adults, only eaten because they’re so good for you. 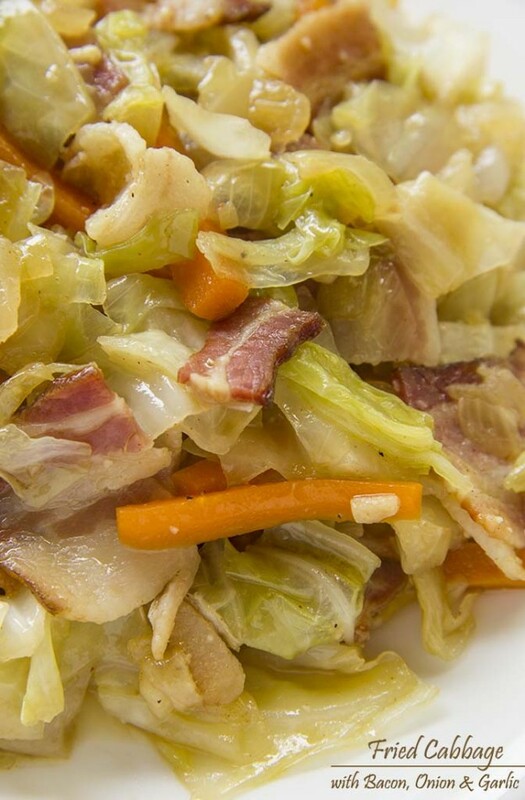 This entry was posted in Main-Dish and tagged bacon, Cabbage, Garlic on September 30, 2014 by Dan. Well…It’s some pumpkin dessert, okay? And it’s SO, SO, SO good, that You won’t even believe how good it is. Autumn is, without a doubt, my favorite time of year, there are plenty of reasons….perhaps because it is the season of my birth, maybe because brilliant fall foliage, leaves display on a show of color, from bright yellows to vibrant reds, or freshness and fragrances in the crisp, clean, chilly air. The season bursts with beauty. 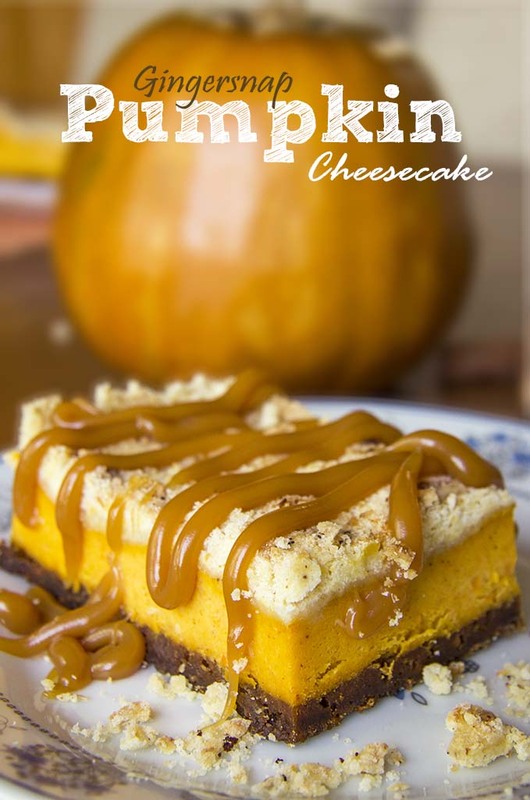 This entry was posted in Cakes and tagged cream cheese, gingersnap, pumpkin on September 25, 2014 by Dan. 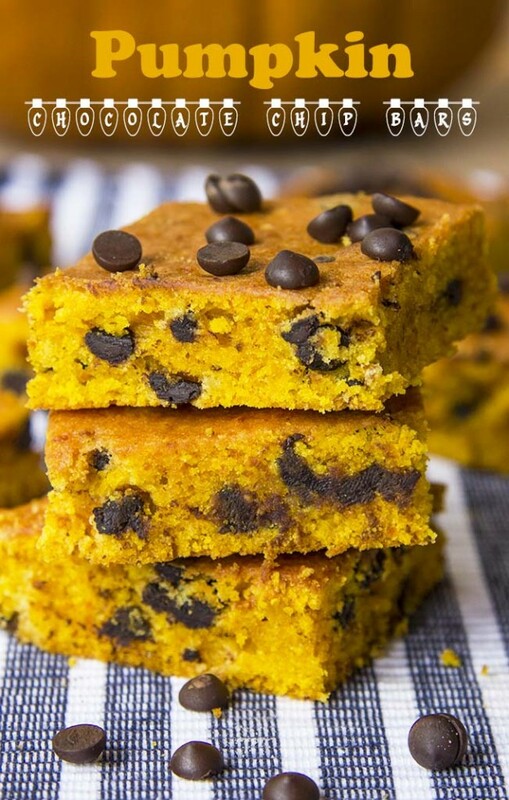 A fuss-free Pumpkin Chocolate Chips recipe that I know everyone will love. Have you ever noticed “The Little Voice” inside your head telling you to consume all chocolate, in all forms, all of the time? 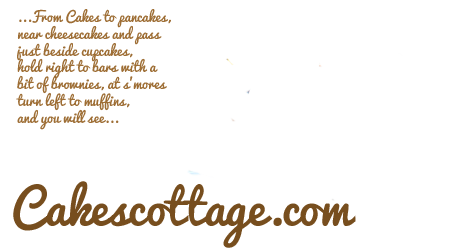 This entry was posted in Cakes and tagged Chocolate Chips, pumpkin, pumpkin pie spice on September 20, 2014 by Dan. Impossible Perfect Fall treat! 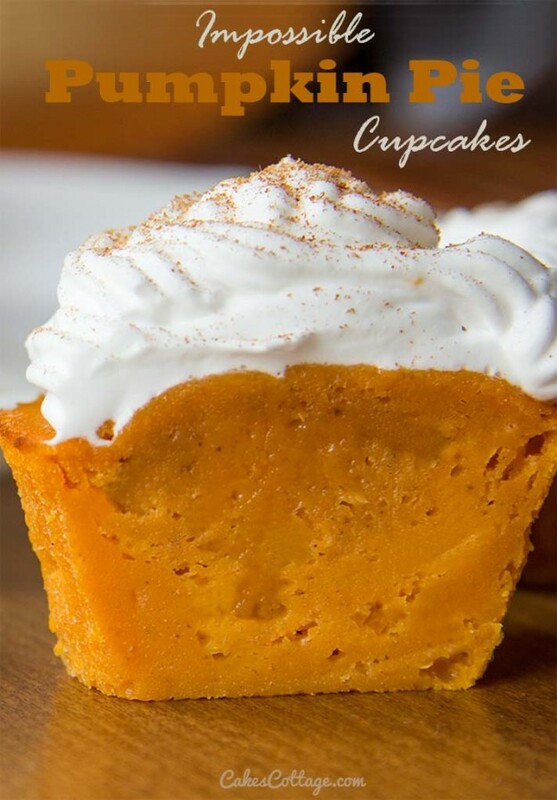 De-lic-ious Pumpkin Pie Cupcakes. It’s crazy how you blink and summer is over…I relax just a bit when mornings become misty and leaves begin to drop. It’s bitter sweat… no I didn’t misspell that… it is sweat! For me, Fall is a magical time of year, it means more baking, warm fires, endless opportunities for seasonal photos and that sweet spot before the holiday chaos. 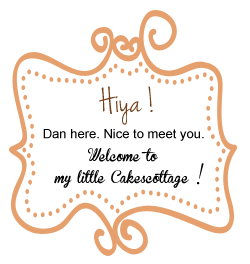 This entry was posted in Muffins & Cupcakes and tagged pumpkin, pumpkin pie spice on September 11, 2014 by Dan.